Our new beer and wine bar is here. Visit our store to see the latest selection of wines from near and far. We have an extensive section of craft beers and limited release brews. Gourmet items from around the world and celebrated local favorites. 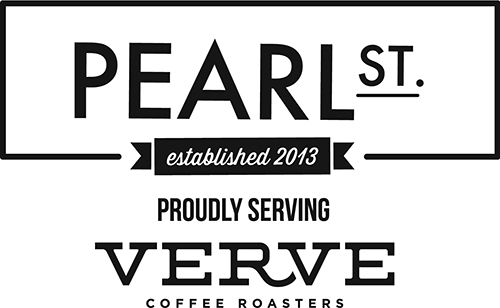 From nitro cold brew to crafted coffee creations, we proudly pour Verve Coffee Roasters. Looking for something specific? Want to know about upcoming events? We'd love to hear from you.